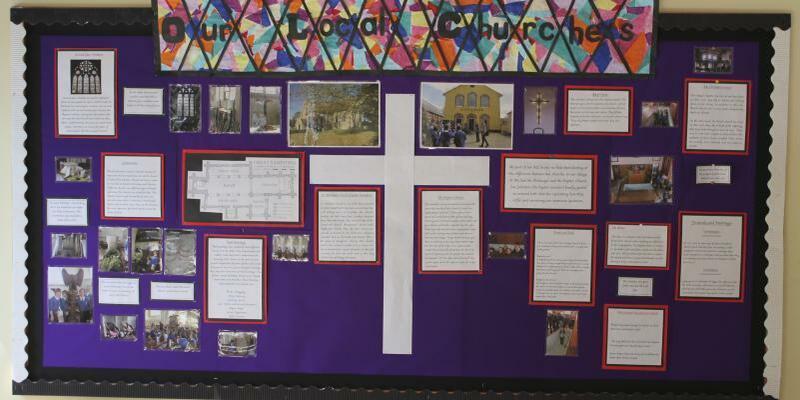 Religious Education (RE) is seen as important element of the children’s ‘broad and balanced’ education. It encourages children to explore some of the most fundamental questions facing people and is taught form the earliest age. 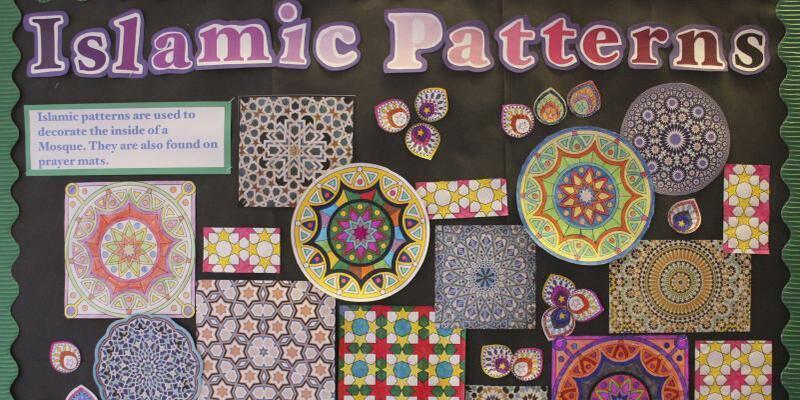 At Great Sampford we want to develop the children’s knowledge and understanding of the major world faiths (that are ever more present in our multicultural society), as well as the overarching questions people of faith ask such as, the meaning of life and the existence of a divine spirit. We want our children to be able to reflect on what it means to have a faith and to develop their own spiritual knowledge and understanding. We believe that our children should not only learn about religion but also from religion. At Great Sampford we follow the Essex Agreed Syllabus for Religious Education as agreed by SACRE; this was last revised in March 2015. It is a legal requirement for every Local Authority to convene a SACRE (Standing Advisory Council for Religious Education). The Local Authority works with SACRE (the Essex SACRE meets once a term) to monitor and review the provision of RE and collective worship. SACRE produces an Agreed Syllabus which is reviewed every five years. SACRE also produces advice, particularly on methods of teaching, the choice of resources and the provision of training for teachers. promote a respectful attitude towards a wide range of religious beliefs. develop an awareness of spiritual and moral issues that we encounter as a result of our everyday experiences. develop a knowledge and understanding of Christianity and other major world religions and value systems found in Britain today. develop an understanding of what it means to be a committed practising member of a religious tradition. develop an understanding of religious traditions and to appreciate the cultural differences in Britain today. develop investigative and research skills to enable pupils to make reasoned judgements about a variety of religious issues. 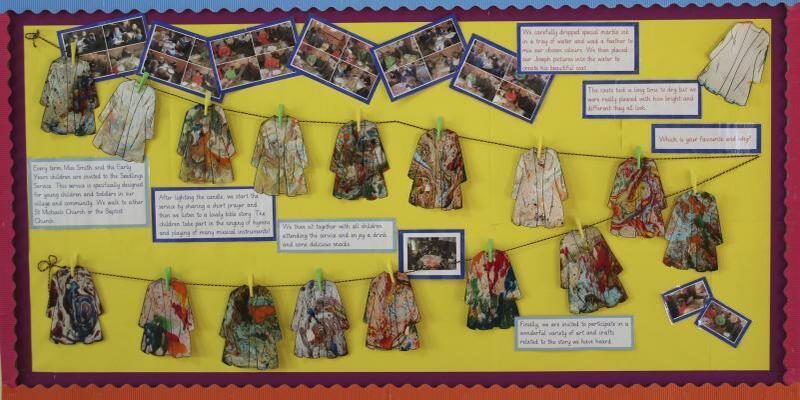 teach children respect for other peoples’ views and to celebrate diversity in our society. encourage co-operative learning and promote respect/opinions of others. ensure all children, irrespective of ability, gender or religious beliefs develop a positive attitude to religious education and achieve the highest. standards possible within their capabilities. 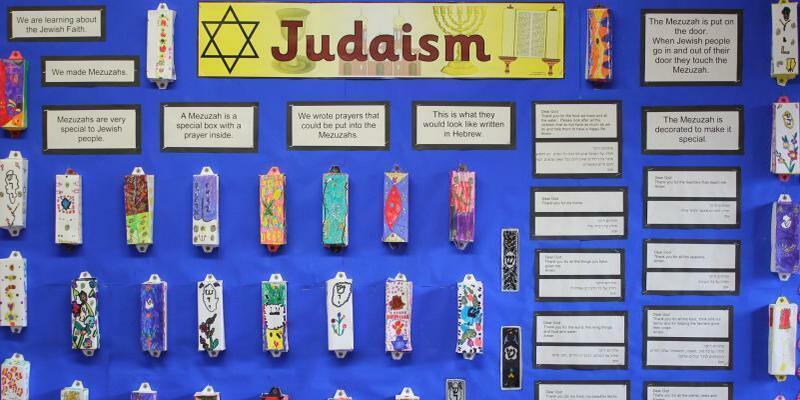 enrich pupils’ vocabulary by making them aware of appropriate religious language. develop an awareness of spiritual and moral issues arising in their lives.